Wouldn't it be great if you could autoboot programs from your Pendrive? 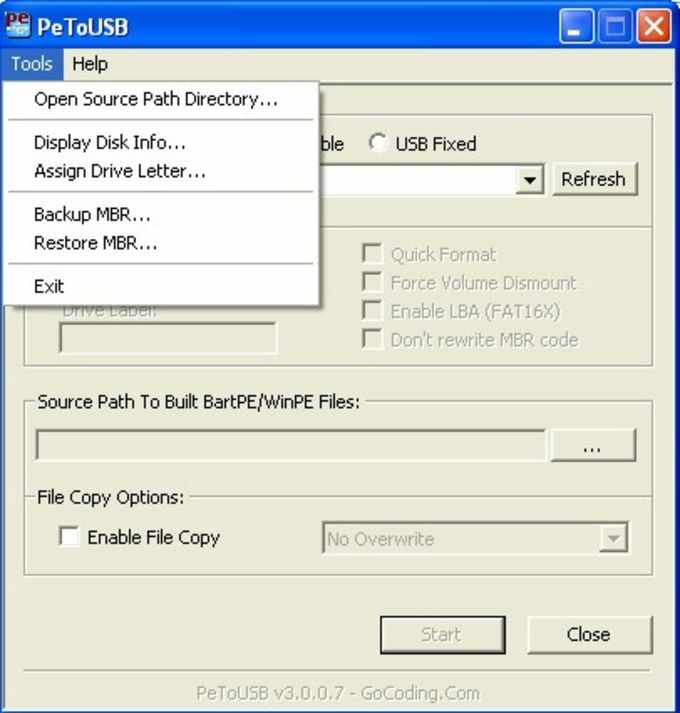 PeToUSB is a simple Windows application for formatting and making bootable USB Flash Memory Drives and USB HardDisks. Normally, it's not possible to do this on a Pendrive but PeToUSB works by creating a FAT16 partition so that the device auto-executes in Windows. However, you'll have to make sure that your system's BIOS supports this function - most modern PC's do but there are some that will not. One of the advantages this presents is when you've had a major hard drive error or have had problems booting from Windows. It's also useful if you need to run a virus scan without starting Windows in the case of really serious problems. A simple, powerful program that's only let down by the fact that it won't work with all BIOS. 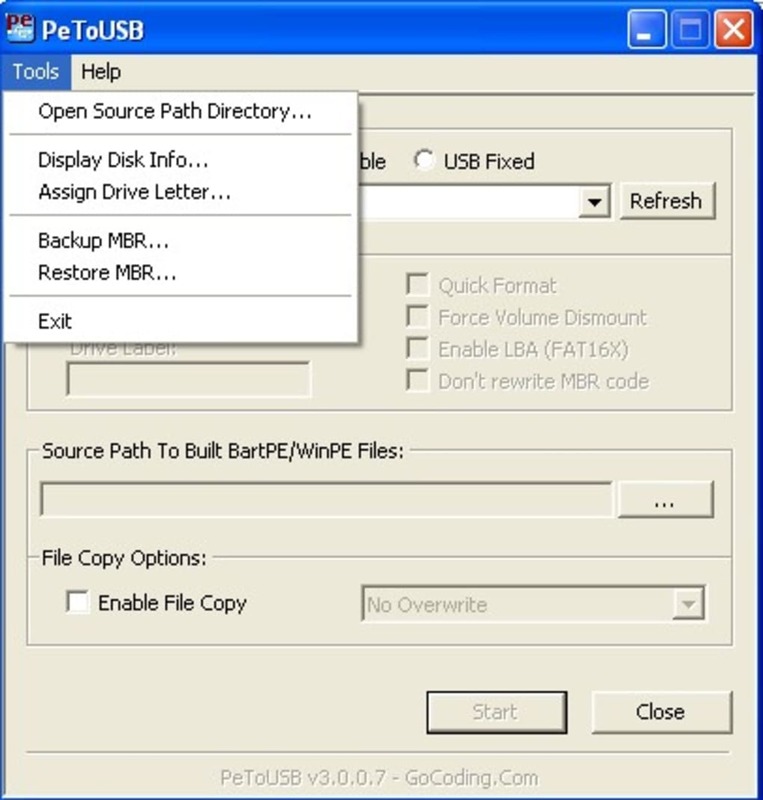 If you need to execute a program or application directly from an external drive then PeToUSB allows you to format your device to make it possible. What do you think about PeToUSB? Do you recommend it? Why?